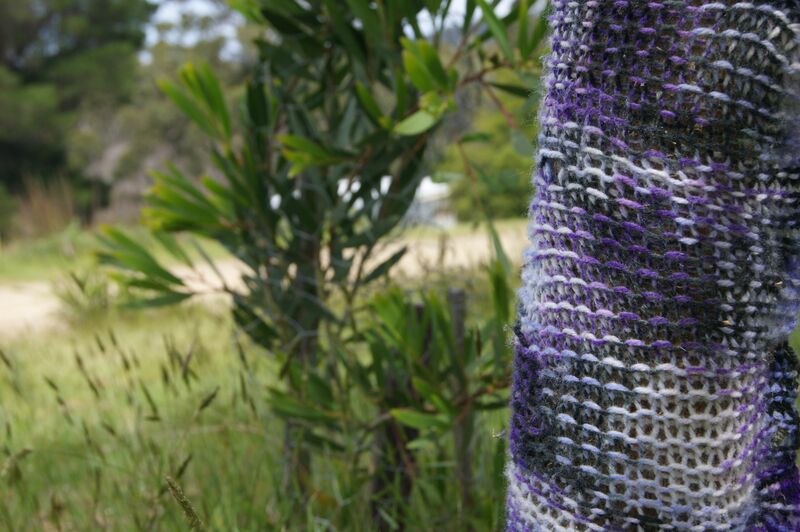 I am feeling rather purple today so I have decided to share some photographs of purple yarn bombs. 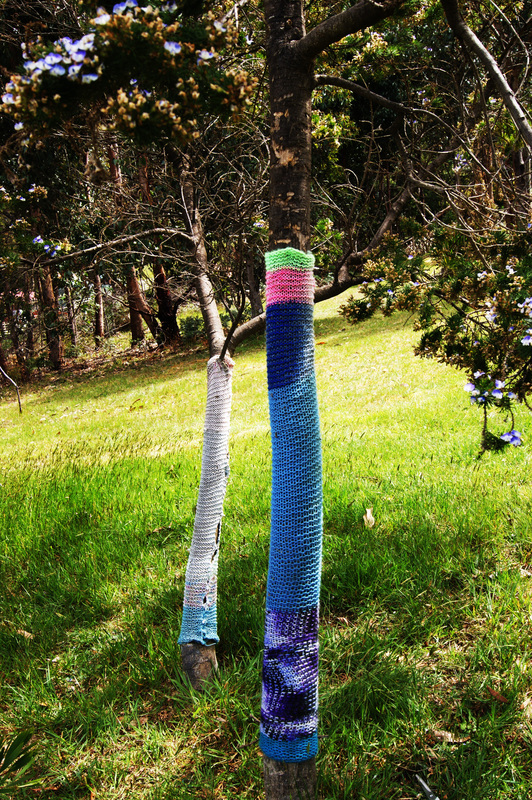 Lovely chunky loose knit tree cosies are the theme of these photographs. 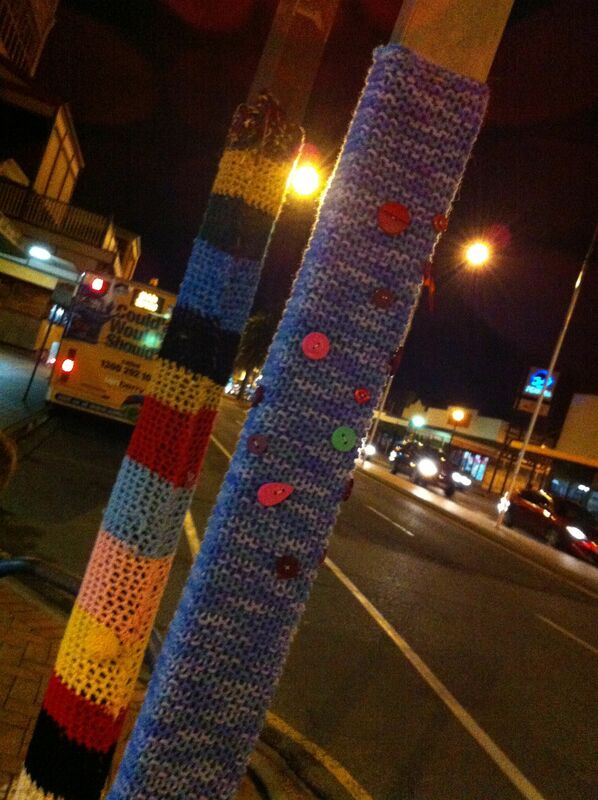 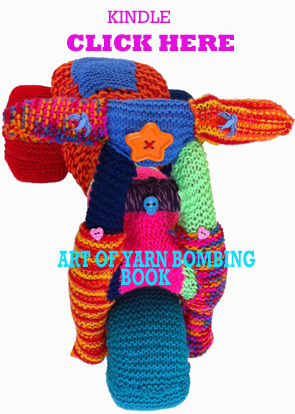 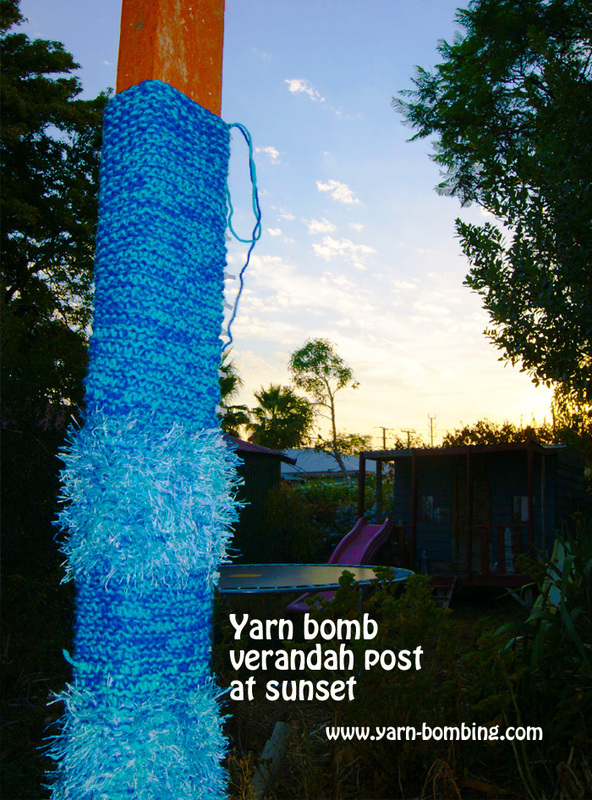 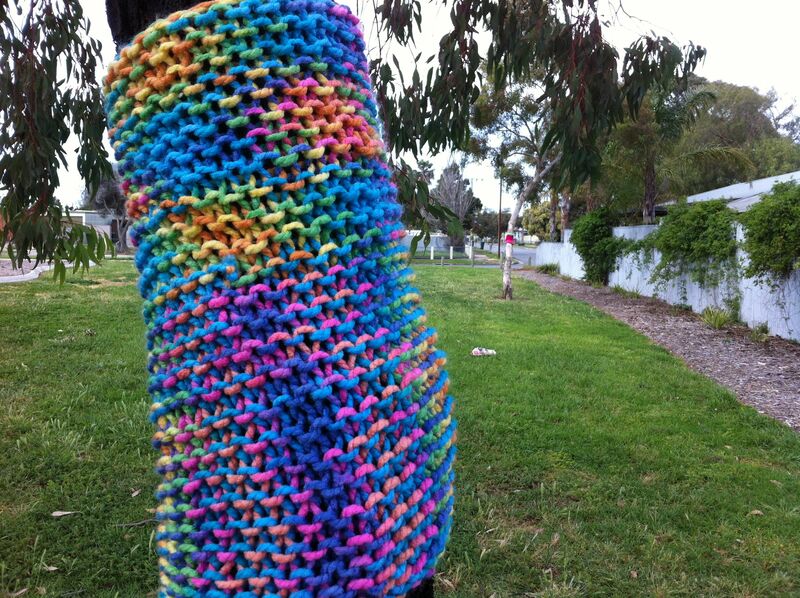 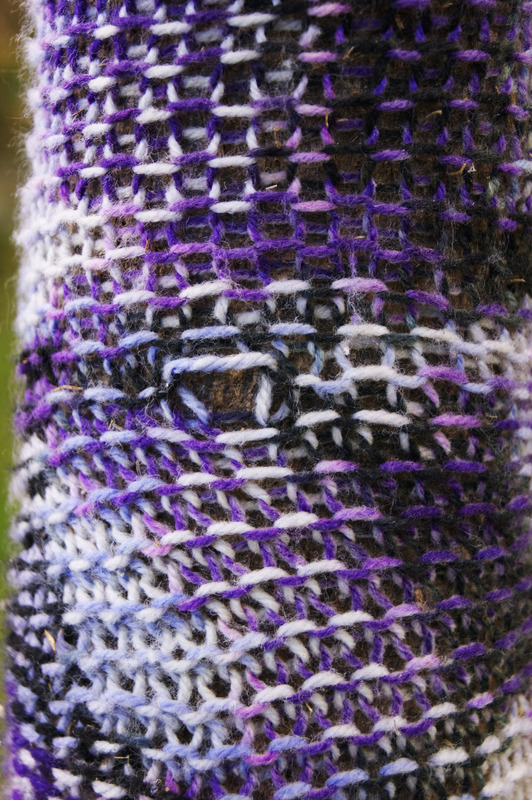 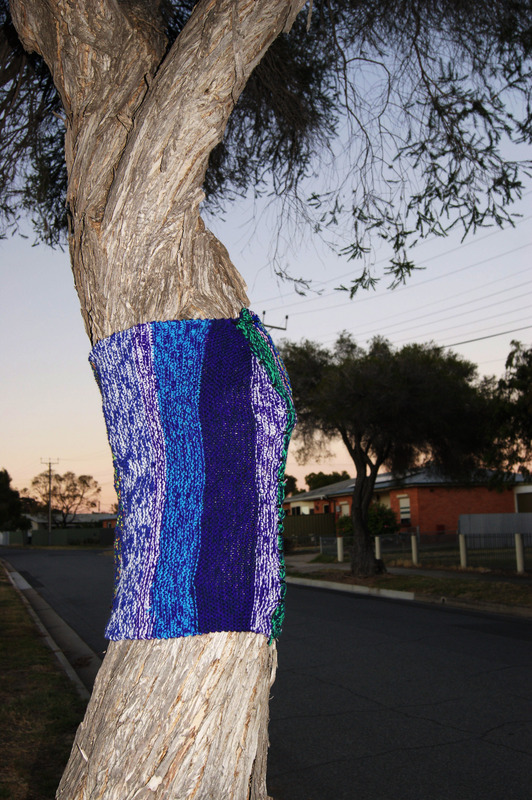 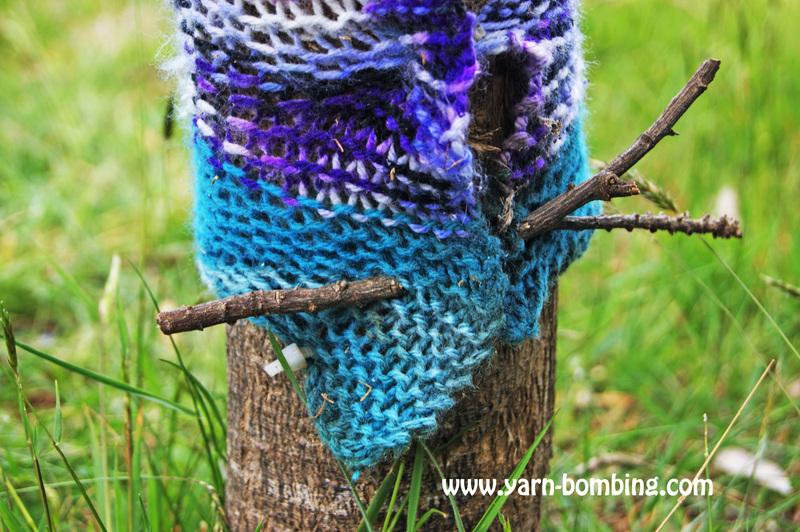 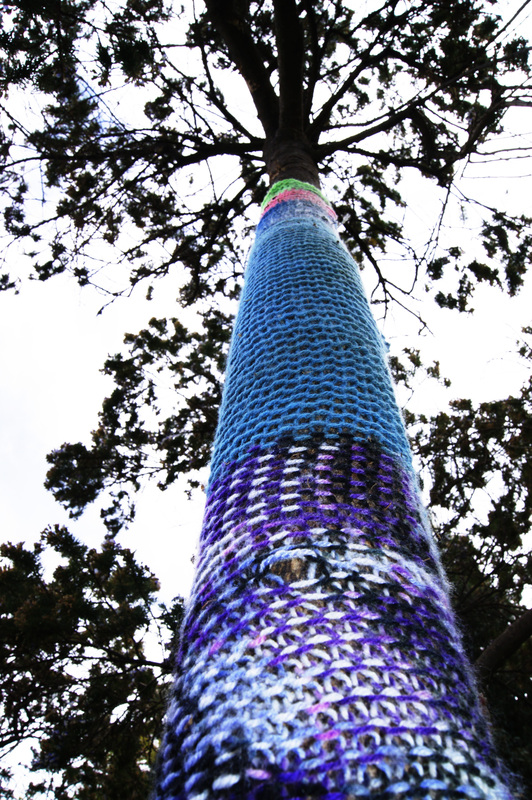 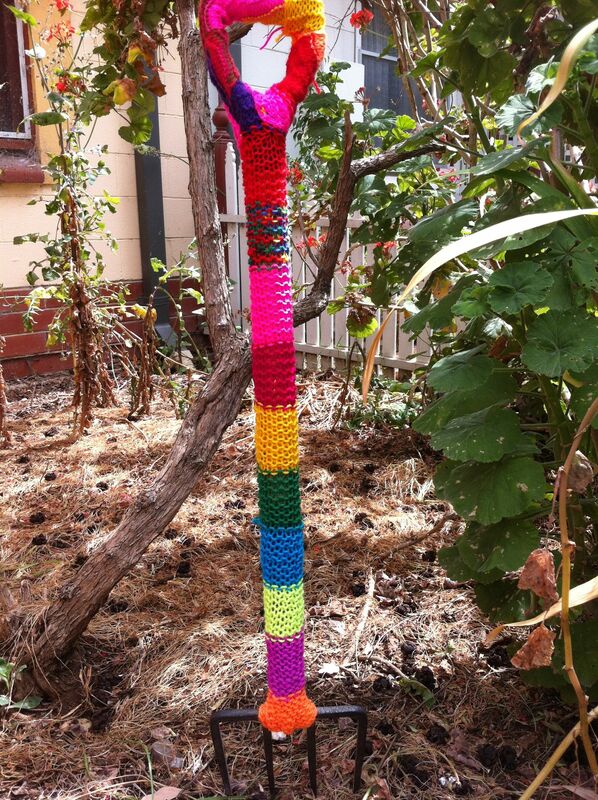 This entry was posted in knitting, photography, Yarn bombing and tagged craft, knitting, photography, purple, yarn bomb, yarn bomb tree, yarn bombing on November 17, 2014 by yarnbomb.